Anyway I actually didn't plan to wear all of the items at the same time, but when I got home I realised I came up with quite an adorable styling! Your outfit is so beautiful! iz kje je pa puloverček? Such pretty pictures. 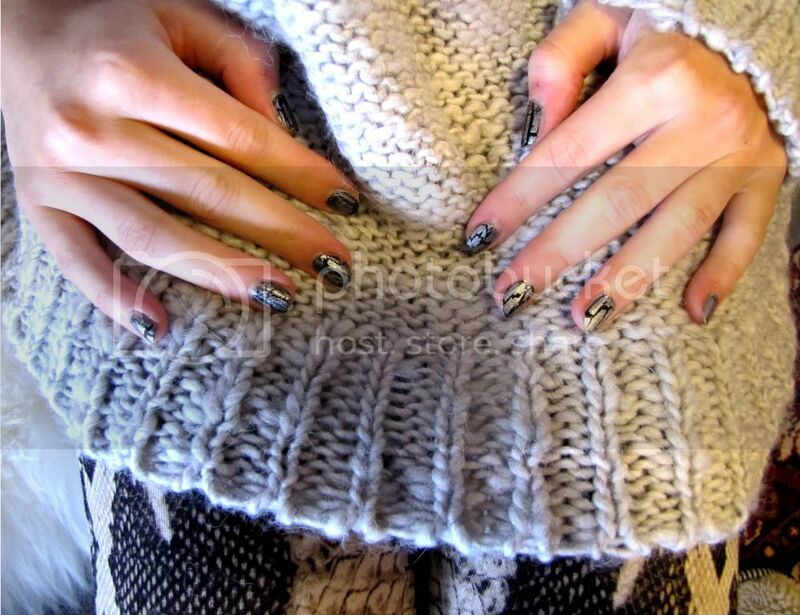 This jumper is adorable, and goes nicely with your new leggings :) Love how your nail varnish kind of matches. the leggings are beautiful & the jumper looks so cozy & comfy!! really like the combination of both!!! cute outfit love the necklace and sweater! love the outfit and love the lights on the couch. so pretty and festive! Love this whole outfit, Tesa. Those leggings are something else! Ages since I went to Stradivarius for the last time...I have to go back there!! Love your leggings! I´m not that fan of snake prints but you really made a great styling this time qith it!! Thank you for the comment on my blog! This is such a cute outfit. The leggings are my favoriteee part. I seriously love absolutely everything about your outfit - amazing! Great look, love them all together! the necklace is gorgeous! lovely outfit..the leggings is so adorable... love it!!! 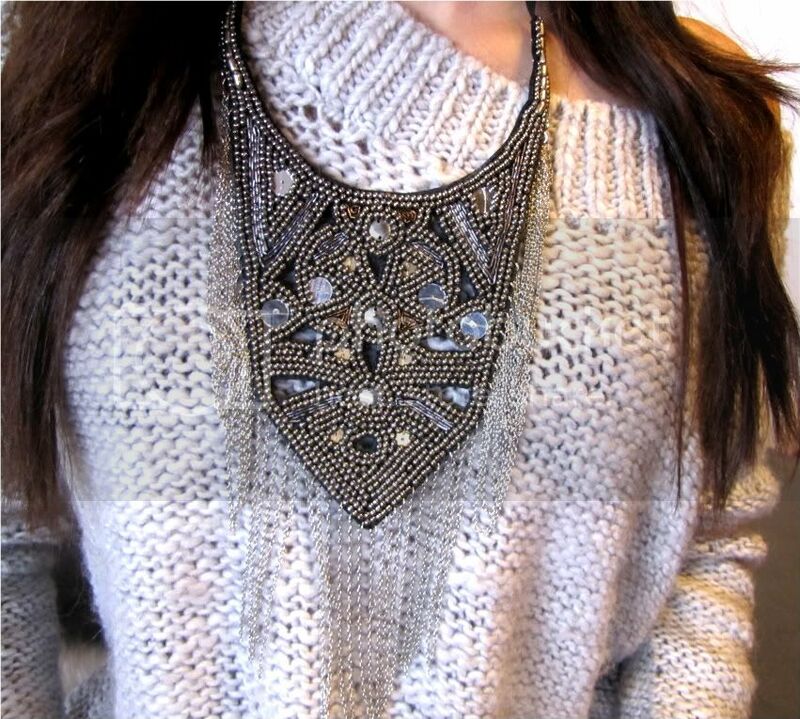 nice necklace too... enjoyed your blog, following you now.. hope you could visit my blog too.. kisses!!! love you sweater. that what i'm looking for :) wanna do follow/link? feel free. i absolutely adore those leggins! love the photos! great post!! Love this look. Those leggings and the matching nails are gorgeous. Those leggings are to die for! Oh my god. I need them. Love the sweater and the leggings!! Thanks so much for your comment on my blog a while back! can we f0llow each others' blogs?? ?